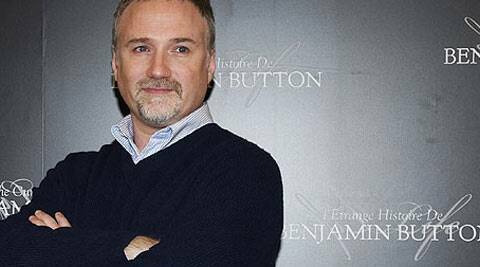 David Fincher exits Steve Jobs biopic? The studio is apparently replacing the director after he demanded a hefty USD 10 million payday up front and control over the Sony film's marketing, reported Ace Showbiz. Filmmaker David Fincher is reportedly out of negotiations to direct an untitled Steve Jobs biopic. The studio is apparently replacing the director after he demanded a hefty USD 10 million payday up front and control over the Sony film’s marketing, reported Ace Showbiz. Aaron Sorkin, who penned Fincher’s “The Social Network”, is writing the script that focuses on the launches of Apple’s original Macintosh computer (1984), NeXT Cube (1990), and original iPod (2001). “This entire movie is going to be three scenes, and three scenes only, that all take place in real time,” he said. Christian Bale was previously mentioned as Fincher’s favorite to play the Apple co-founder. Fincher’s next movie is “Gone Girl” that stars Ben Affleck and Rosamund Pike. Fincher, 51, had previously worked with Sony’s Columbia Pictures in “The Girl with the Dragon Tattoo” (2011). 3 Kiku, VJ Andy, Mouni Roy in 'Jhalak Dikhhla Jaa 7' ?